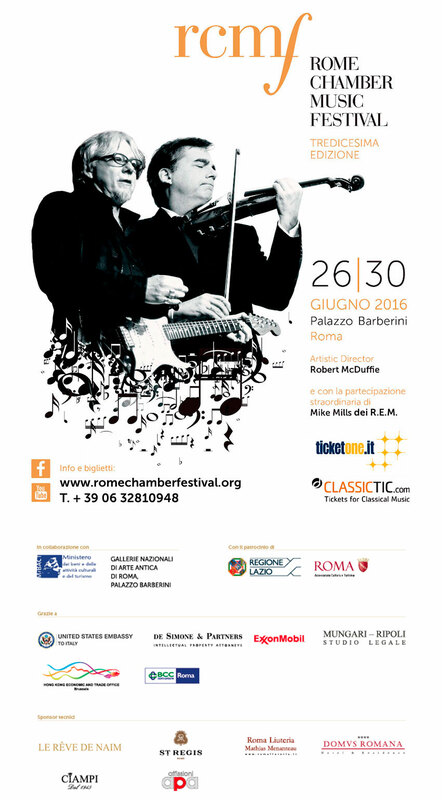 On June 28 Rome Chamber Music Festival will have a strong Hungarian accent, with the Sextet op. 37 composed in 1935 by Ernö Dohnányi. 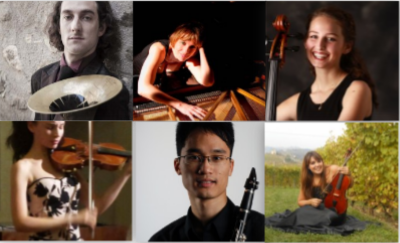 An unusual ensemble (piano, clarinet, horn and string trio) for a romantic, almost nostalgic, work full of passion, that is nonetheless extremely personal and marked by a rare sense of humor. Great composer and performer of the 20th century, famous while living and a bit forgotten after his death, Dohnányi strongly influenced his fellow colleagues and musicians. In addition to his career as a composer, Dohnányi pursued a succesful career as a pianist and was a respected orchestra leader and teacher. Dohnányi was the first to recognize the greatness of his colleagues Bartók e Kodály. Moreover, as chamber music master he had few equals apart from Brahms!